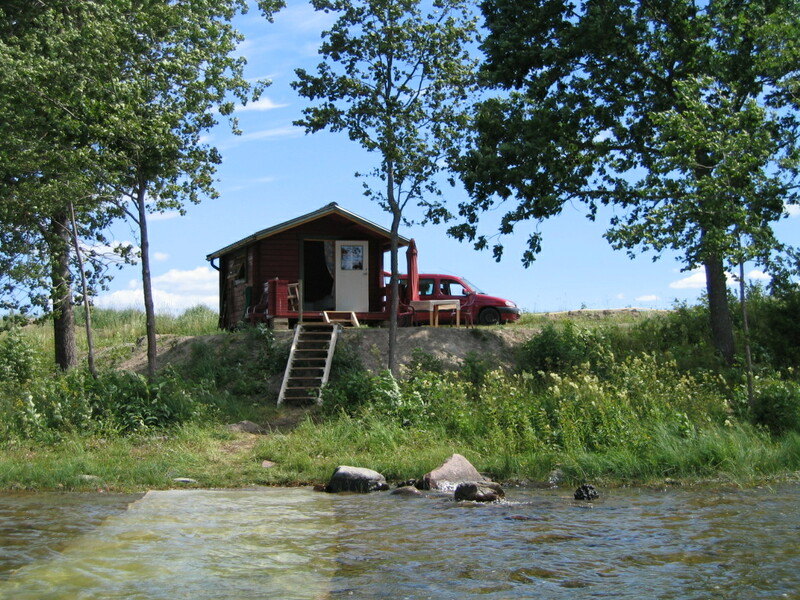 We have 5 lovely cabins all with lake view, 2 of them with own beach. 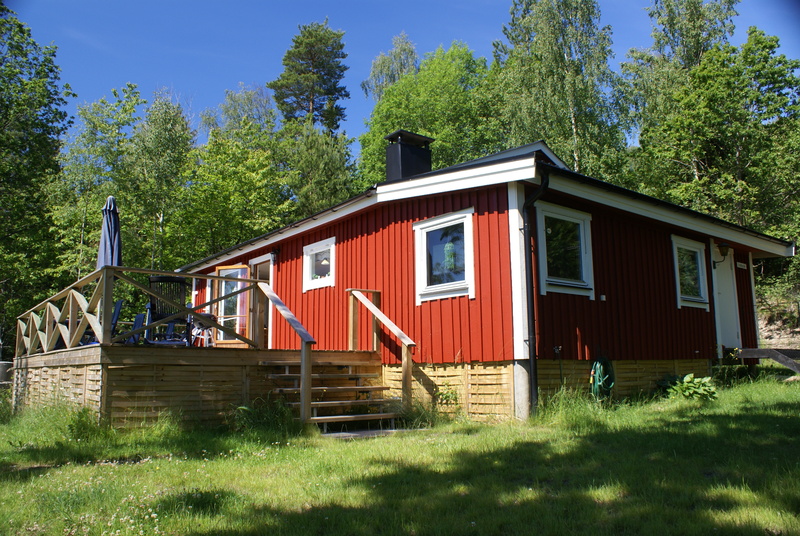 A cozy cabin with lovely large terrace, located 5 meters from the lake Råvarpen. WC, shower, equipped kitchen. 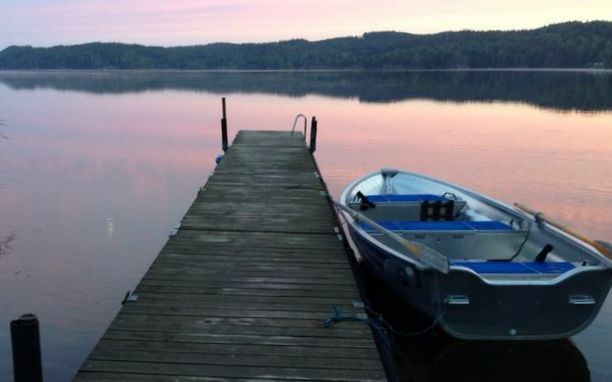 The cabin is beautifully situated, with private location. One bedroom has two single beds, the other has a bunk bed. And there is a sofa bed in the living room. Great for fishing! 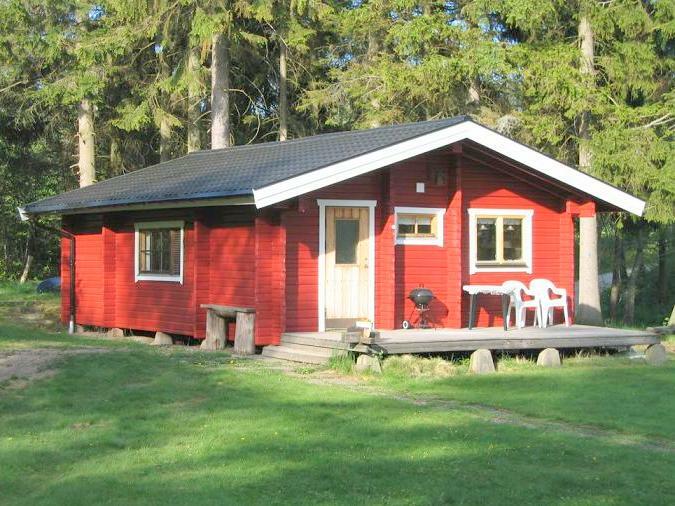 Large and lovely cottage, which has room for six guests. There are three bedrooms, two bedrooms with two single beds and a bedroom with a bunk bed. Living room has a cozy corner with sofa, large table and kitchen. The kitchen is equipped with stove/oven, refrigerator with freezer, microwave, kettle and coffee maker. In the bathroom there is shower, toilet and wash basin. Spacious terrace with a beautiful view. Beautiful location with forest right behind the house. Very cozy log-cabin. Living room has a sofa, large table and kitchen. The kitchen is equipped with stove/oven, refrigerator with freezer, microwave, kettle and coffee maker. In the bathroom there is shower, toilet and wash basin. Spacious terrace with beautiful views. Incredible location with forest behind the house. Small charming cabin with its own beach. One single bed and one bunk bed. Kitchenette, with hot and cold water, and small table and chairs. 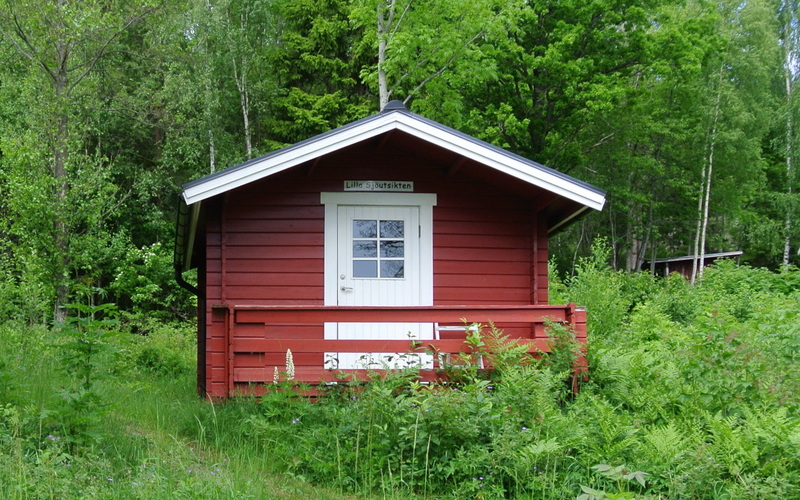 Shower and toilet are in the service building 100 meters from the cottage, but there is a small outhouse in the yard. Great for fishing! 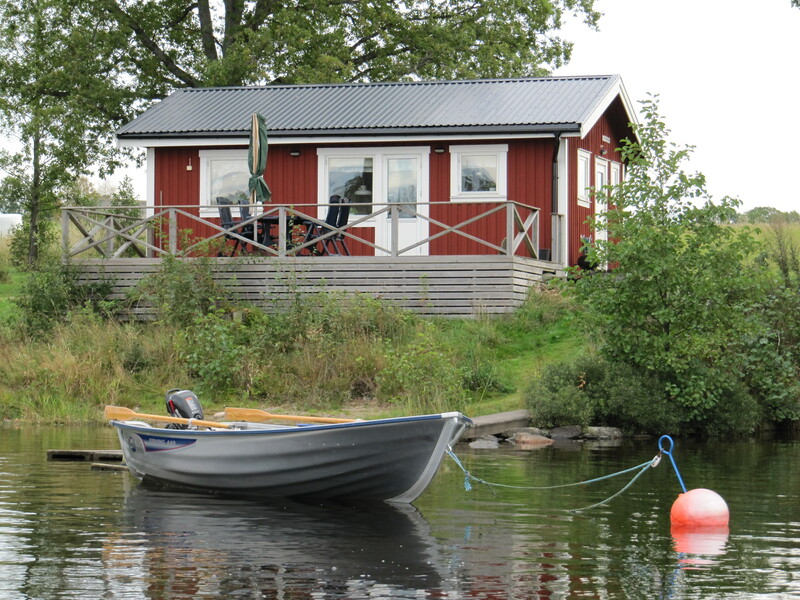 Small camping cabin with great views of Råvarpen. 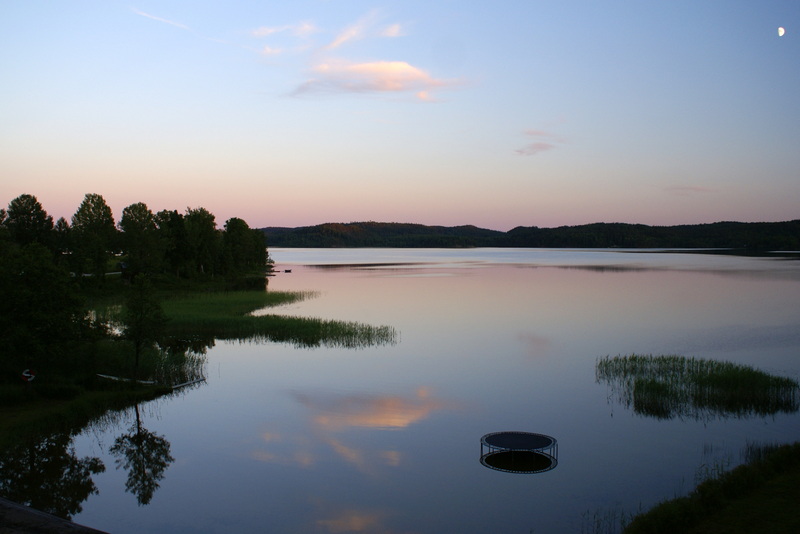 Shower, toilet and kitchen are in the service building 100 meters from the cottage. 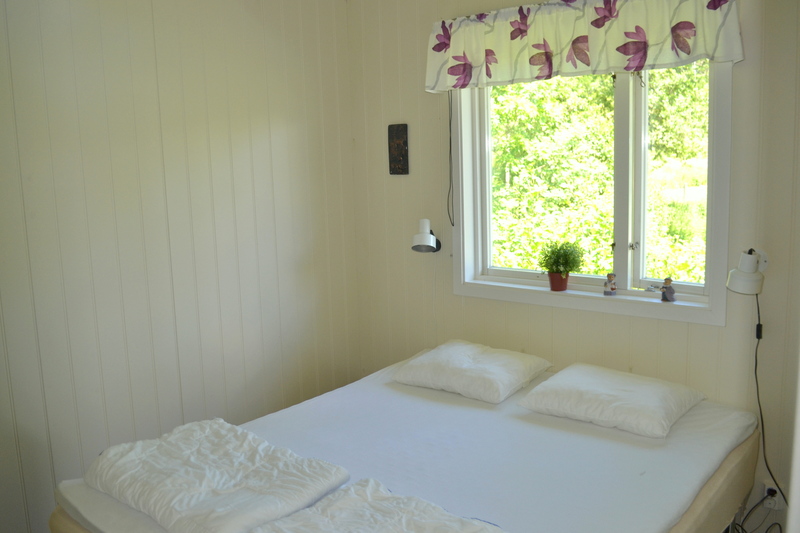 In the service building there is a simple double room to rent.